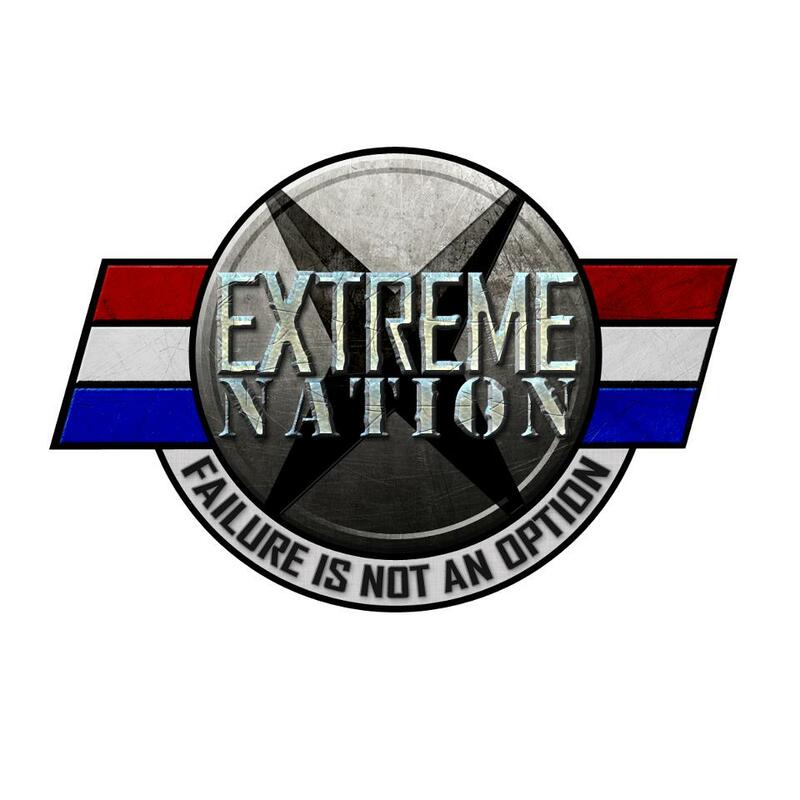 You’ll have heard about Extreme Nation by now. Despite not having held a race, and not really even having a Facebook presence until a week ago, they have made a huge impact on our sport. Firstly, they poached Spartan Race poster child, Hobie Call. That alone is huge. Not only did he leave Spartan, but he also left a Reebok contract. He has his own reasoning, I’m sure. Second, they are essentially giving him free reign to create his vision of the ultimate OCR, which appears to be a short course (~2 mile), obstacle heavy event run by teams of elite athletes. Thirdly, they are talking HUGE prize money. More money than anyone has put up in OCR to date. Lastly, television. The have publicly stated they are targeting ESPN and want this course to be massively spectator friendly, broadcast live, and on ESPN. So, that’s the stated goals and intentions of this new, upstart race series. In a few shorts weeks they have upset the apple cart of OCR, and changed the future of the sport we love. Now – why don’t I (personally) believe this is all good and great and happy and unicorn farts? OCR isn’t about money. It’s not really even about the elites. Watching a 30 something HVAC repair guy with 5 kids dominate Spartan drew thousands and thousands of people into this world, because it was relatable to us normal folks. Sure, Hobie was the very definition of Elite, but when you could go and shake his hand, and meet his kids – he was still a normal guy. The famous story of him selling his kids TV to make a race, and Spartan buying him a new one was something many of us felt empathy for. It was human. Put that on TV? ESPN clips of the highlights of Extreme Nation? I know I won’t relate to that. I don’t relate with NFL players, or pro-golfers, or pro-Red Bull sponsored X-Games athletes – they are characters on TV and they have, to date, failed to inspire millions of people off their couches and onto a skateboard, or BMX, or rally car, or pro-football field. To their credit though – Extreme Nation are not trying to displace or compete with the existing events – they see plenty of space in the market for them all – and rightly so. Their event is, to all appearances, targeted to one demographic – the Elite. The people out for prize money and places – which leaves the regular Joe and Jane still sitting at home, drinking their beer and eating their popcorn, playing armchair OCR coach for a bunch of elite racers who are really nothing more than characters on the TV to them. Thank fully – stories like Chris Davis, and Todd Love will still happen in Spartan Race and other events. There will be a venue for the relatable, human stories – maybe folks like Spartan will get more exposure as a result of Extreme Nation’s ESPN show, or maybe Extreme Nation will be shown back to back with shows like Ninja Warrior – and Hobie and the elites will become characters on TV for us to shout at when they clearly don’t listen to our armchair expertise ..
Or surround yourself with people like these. 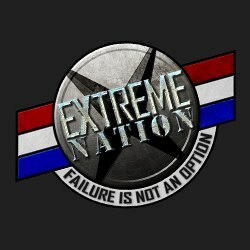 Ultimately, that’ll decide whether the $100 price tag and shot at big money that Extreme Nation are offering is for you.